AND Understand what they really want! The FASTEST way to grow your list without posting in Facebook Groups All Day! 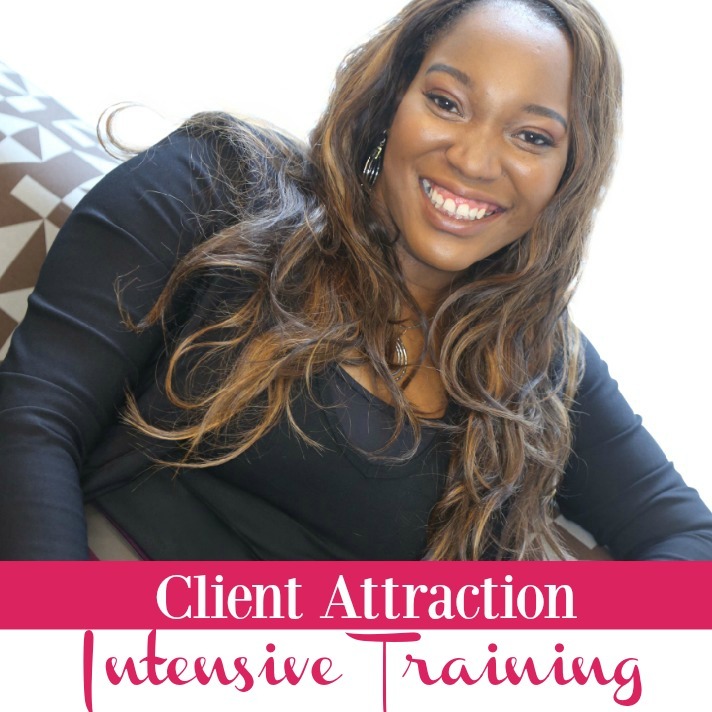 AND get your next paid client in 30 days!